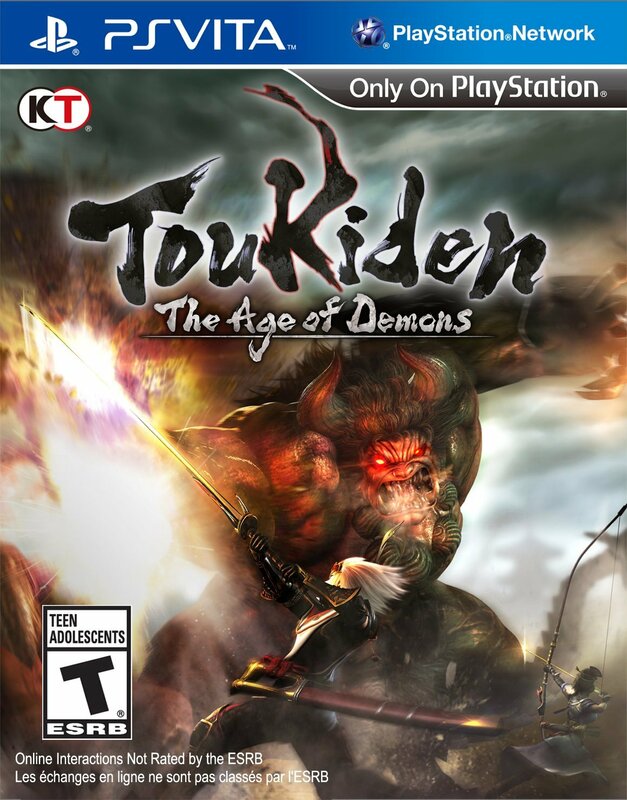 Following the preview piece that I wrote on the demo for Toukiden: The Age of Demons, I’ve been anxiously awaiting the full release of the demon-hunting title. The game looked to have a lot of potential, borrowing gameplay elements from similar titles like the Monster Hunter franchise. 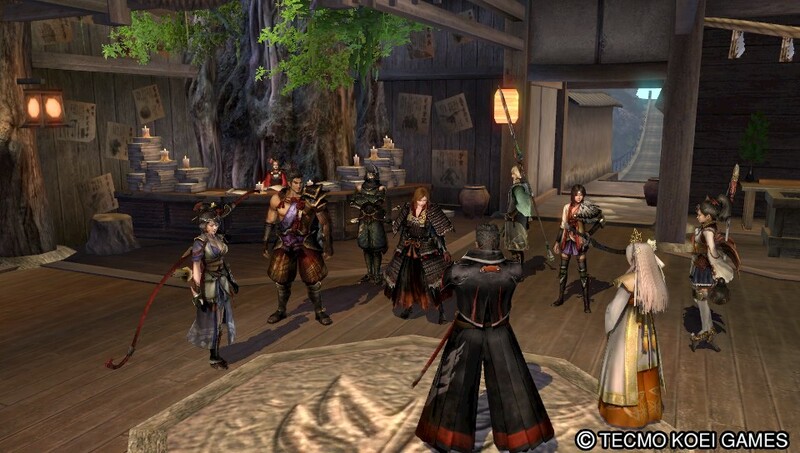 However, while the general theme of the preview was to talk about its similarities to other games, today we’re going to be giving Toukiden full scrutiny on how well it holds up as a title in its own right. There’s a lot to praise here, but there are also a few elements that aren’t quite up to snuff. Let’s take a closer look. 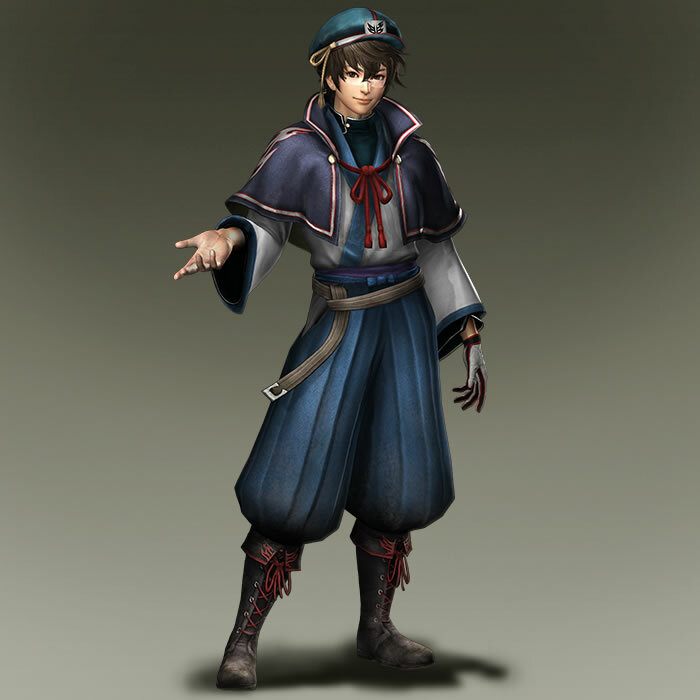 In Toukiden, you are a new recruit who has just been assigned by the Holy Mount, the human capital, to Utakata Village, one of the last remaining outposts on the frontlines of the war against the Oni. Eight years prior, Oni began to appear en masse in an event known as “The Awakening” and wipe out humanity. Slayers have worked in the shadows for thousands of years to protect humanity from the Oni threat, but with the sudden appearance of so many demons, they have been forced out into the open, and are now the last line of defense against the Oni. Along with a small team of fellow Slayers, it is your job to defend Utakata Village, and find a way to stop the Oni advance. Just call me Little Mac. As I mentioned previously, you have six different weapon types from which to choose: Sword, Chain & Sickle, Spear, Gauntlets, Bow and Knives. 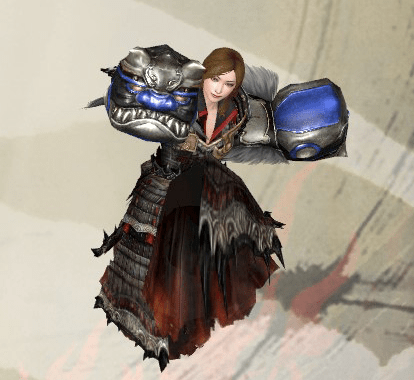 As with the demo, I opted for the Gauntlets as my main after creating my character due to their high damage output. Utakata Village is made up of three main areas that you can explore: your house, the string of shops outside and the Slayer HQ. Your house contains the basic staples you would expect, including a save point, a locker to change your equipment, a large chest that displays your acquired items and a desk where you can read various messages from other characters, as well as view the game’s many cutscenes. I may have just a slight major crush on Ōka. The village outside has a few shops for you to peruse: the smithy, a general store where you can buy low-level weapons, armor and items, and a shrine which we’ll talk about a little later. The entrance to the Pool of Purity is also next to your house. Bathing here will give you stat and ability bonuses during missions. 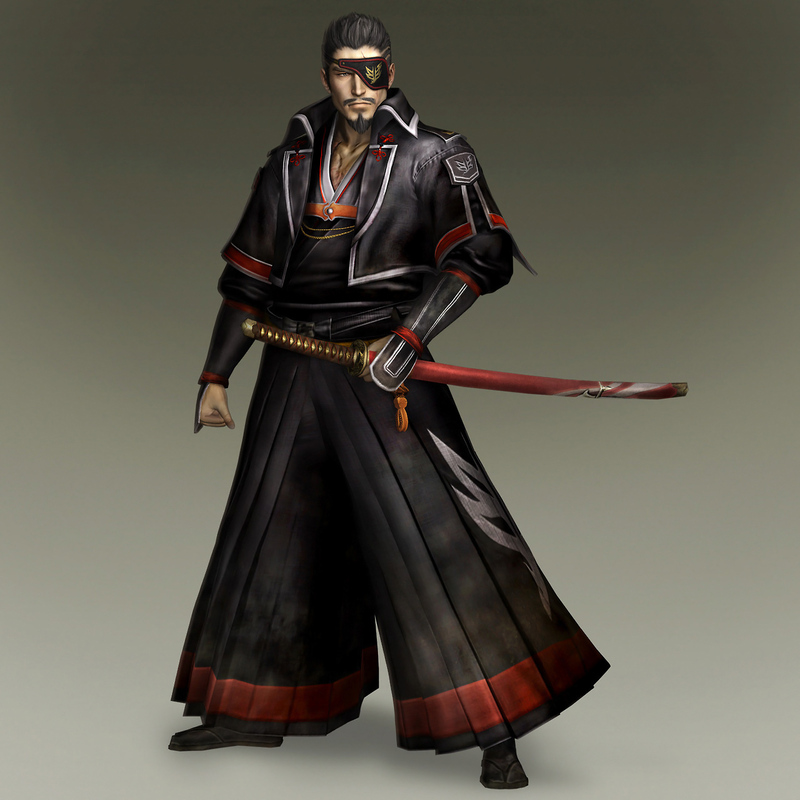 In the Slayer HQ, you can talk to the Slayer commander, Yamato, who will show you your earned trophies and give tutorials on game mechanics and weapons. Shūsui, keeps track of other important information like character profiles, the bestiary, locations and important keywords. However, you’ll spend the most time talking to Yū, the receptionist, as she is the one who gives you your various demon-hunting missions. Honestly, you’re extremely limited in the areas you can explore in town, but that doesn’t matter much in my eyes. All Utakata really is is a place you visit between demon massacres. 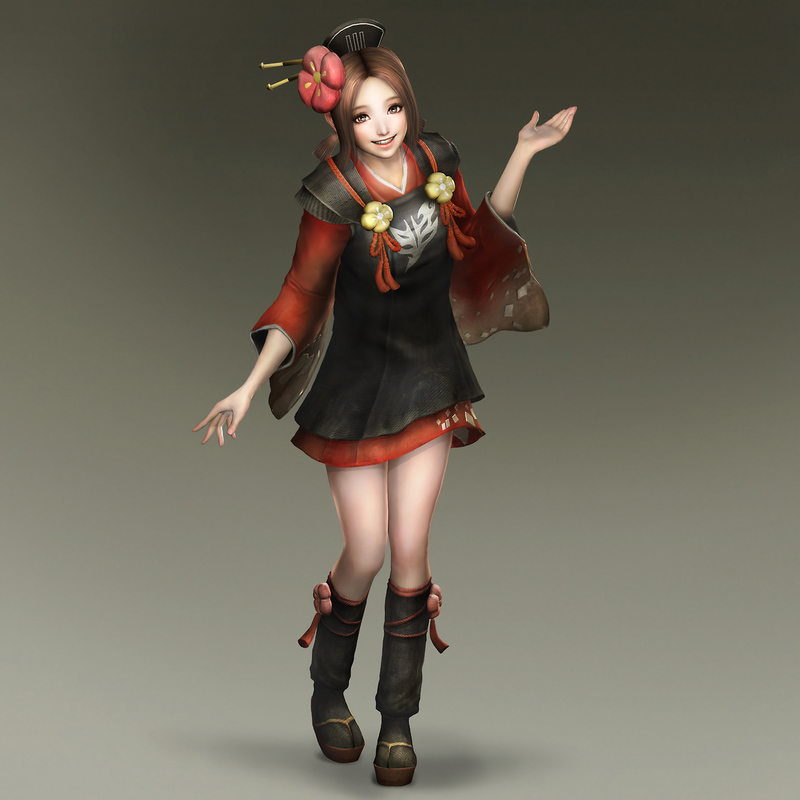 Many of the Toukiden’s early missions involve hunting down a number of small, weak Oni. Most of them aren’t very threatening, though some you meet later can be pretty tough. It’s a nice way to ease into the game before things start to get complicated. 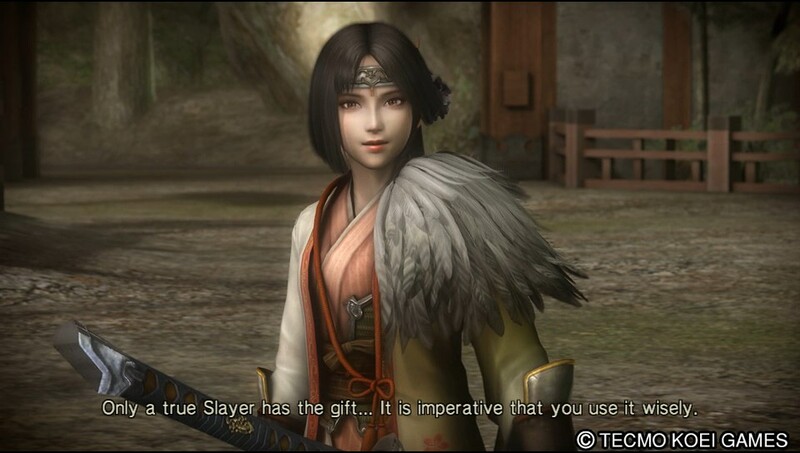 After defeating an Oni, their corpse will remain for a short time, at which point a Slayer can use their “Purify” ability by holding R to remove the corpse, and absorb a body part. If a Slayer is defeated in battle, a ring will appear above them that will steadily empty. Once it runs out, the Slayer will be warped back to the beginning area at full health, though they will lose a tick on their counter. If they are defeated three times, the mission ends. However, if another Slayer can reach the incapacitated teammate before the ring empties completely, they can refill the ring with Purify, and revive their injured ally without affecting the three-strike death counter. Hitting Select will activate the “Eye of Truth,” which reveals an Oni’s health bar, as well as hidden enemies and items, though this will slowly deplete players’ focus bar as long as it’s active. There’s also a very handy lock-on mechanic with the L button that will keep the camera fixed on any demon that the player wishes. While the game’s collection of smaller demons is fine, the real meat of Toukiden is the cast of much more ferocious Large Oni. These fights are pretty long and involved, and can be deadly for Slayers who aren’t careful. Each of these Oni has a repertoire of different attacks, so success hinges on being able keep stay on the offensive, while also knowing when a particular attack is coming, and how best to avoid it. Large Oni are technically immortal, and simply doing damage to them won’t be enough to bring them down for good. Slayers will need to deal sustained damage to different body parts until they start coming off. Slayers can also check the remaining durability of various body parts with the Eye of Truth. Once this happens, the Oni’s life force will be vulnerable for a short time. At this point, Slayers can make two choices. They can either go nuts and deal as much damage as possible, or they can purify the body part that came off. After a while, the Large Oni will re-absorb any parts that they lost, thereby protecting their life force once again. However, if a Slayer is able to purify it before that happens, the body part will, instead, be replaced by something of a ghost limb. While this might seem like a lazy excuse to avoid animating an injured demon, these ethereal body parts are permanently connected to the demon’s life force, so attacking them will bring it ever closer to death, even when its health is otherwise protected. Ghost limbs are also less effective than the original body parts, and Oni will stumble much more often after performing certain attacks, leaving them open to extra damage. Be careful, though. Injured Oni are prone to become enraged and go through transformations that make them even more deadly.